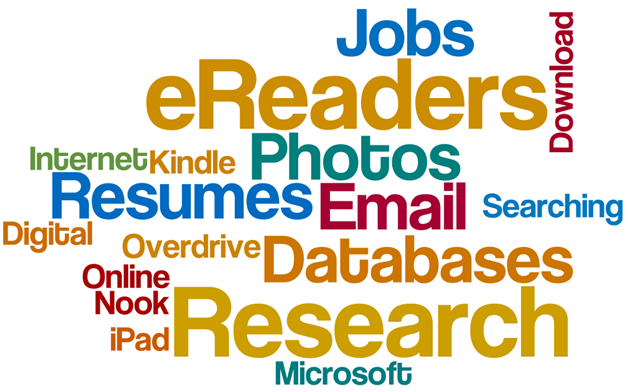 Are you looking for one-on-one help with job searching, email, research, Facebook, eBooks or other technology? Then schedule a 30-minute Book a Librarian appointment with one of our reference librarians. Fill out the form below and a librarian will contact you shortly to schedule an appointment..